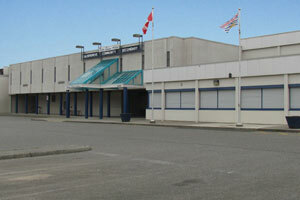 100% of Langley School District schools have been renovated to current standards and to the status of technology-forward facilities. 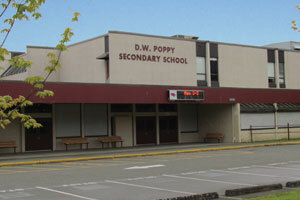 Three new schools (two elementary and one middle) will be completed by 2014. 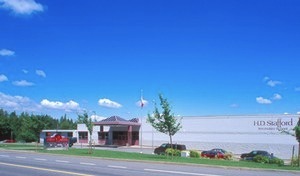 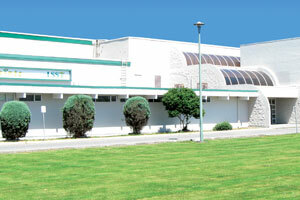 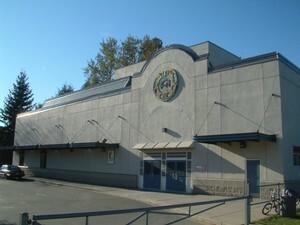 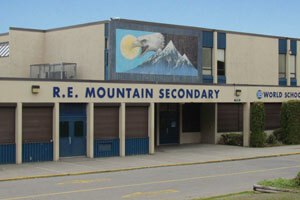 Langley Fine Arts Secondary was renovated five years ago and is designated earthquake proof. 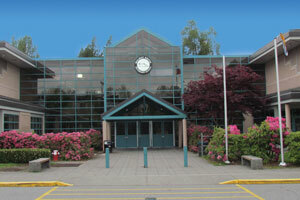 The Advanced Learning Centres showcase Langley’s innovative and customized programs, equipment and teaching methods. 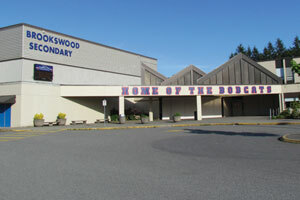 New students tour their chosen schools during the one-week orientation. 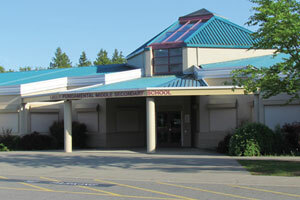 This one-week extended “walk-through” gives each student and the respective family the opportunity to become immersed in the Langley educational experience.